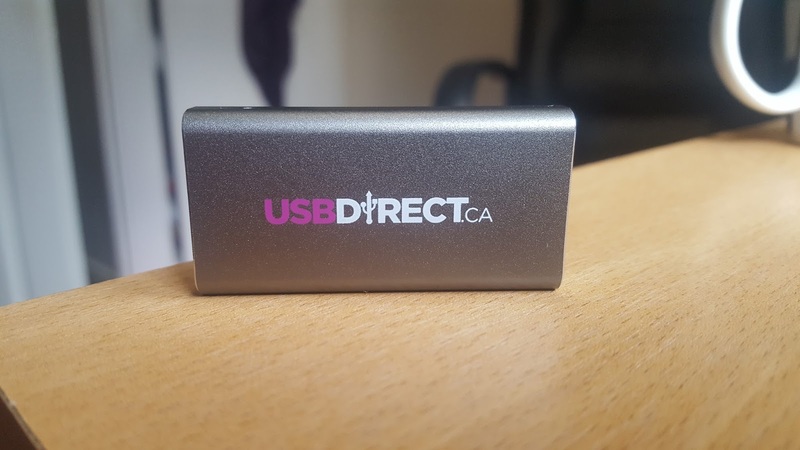 I haven't reviewed a piece of tech for a while so when USB Direct offered me the chance to review one of their USB devices. 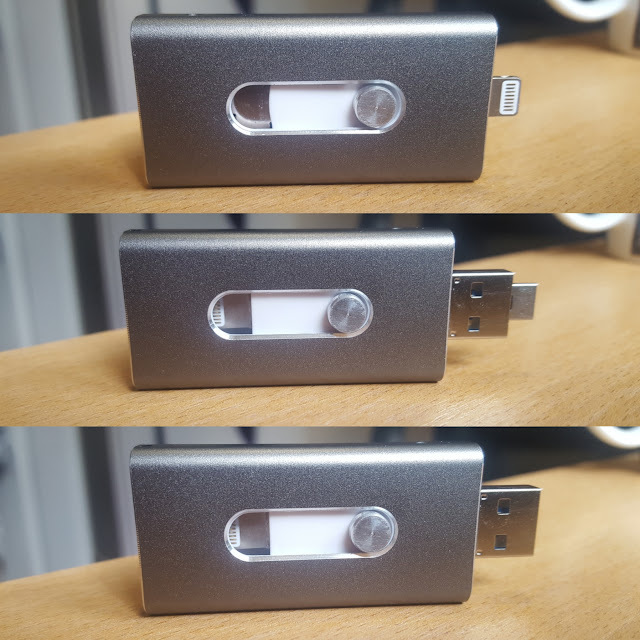 This one is called the 'i-USB-Storer' which is compatible with all USB and Micro-USB devices (including Android phones, tablets, laptops and macs). It also has an Apple Lightning connector. On the packaging, this connector is compatible with: iPhones 5,5s and 5C, 6, 6 plus and (as tested) the SE. It also supports iPad 4, Air Mini, Mini 2 plus the iPod Touch 5. Now that the compatibility issues are out of the way, let's get on with the device itself. The storage options you can buy range in powers of 2 from 4GB to a massive 128GB. For transparency, I received a 16GB device which I have tested on a Galaxy S6, Lenovo Z50 and an iPhone SE. The device worked on each device interchangeably without the need for formatting. This makes it so much easier to transfer images between phones and computers, without the need for a cable or a cloud. I used to use email to transfer my pictures but now I'll be using this USB. In fact, the images in this post were taken on my S6 and transferred to my laptop using the USB. To be able to use the device on an Apple handheld product you have to install an app provided by USB direct. With laptops and Android devices, on the other hand, it is not necessary and you can begin to use the product from the off. There are not many problems I can find with this device. One of the few is that the Apple lightning connector is a little bent when outside the device, which could lead to damage when using it. The other small issue is the packaging. Of course, this doesn't affect the product at all, there are a few spelling mistakes along with the absence of the storage size. Besides this, the product is exceptional and does the job. The ease to transfer files from phone to PC will make my life a whole lot easier. The only problem is that on USB Direct's site you can only buy these things in minimum bulks of 25 which you can customise. This would be good for goodie-bags, meet-ups and conventions but not for the average person who wants to by just the 1. To check the product out for yourself, please visit their website here!